Which IDX Solution Is Right For Me? By now you’ve had a chance to learn how LIVE data from Flexmls provides you and your prospects with up-to-the-second listing data and maybe you’re even ready to get started on an IDX website of your own. But how do you know which IDX solution is right for you?. Here’s a cheat-sheet to help you choose. The Smartframe solution is a super easy way to implement IDX home search on any web site. A simple line of code generated in your Flexmls IDX manager is copied and pasted into any HTML page. Calls to action and lead generation capabilities are built right in. Click here to see the resulting web page then go to “Search Properties” to see how the IDX Smartframe search is displayed. Wordpress is referred to as a content management platform. It’s a web based platform that includes a blogging option to create and maintain complete web sites. It is used by over a one third of the sites on the Internet, from one person shops all the way to huge companies like CNN. 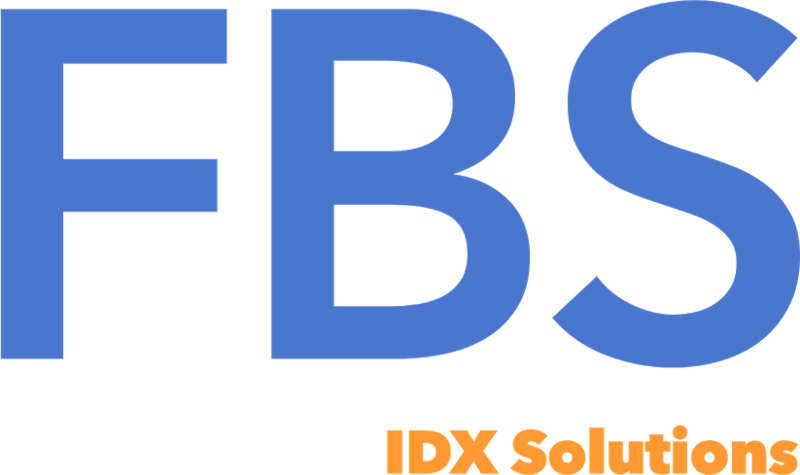 The FBS plugin is the choice of developers, designers, agents, teams and brokers that want the most advanced, interactive LIVE data IDX websites. Agents and brokers who want to develop advanced web sites that compete at the highest levels utilizing powerful, interactive content. The FBS Wordpress plugin allows you to add powerful IDX search, market stats and much more. Implementing “widgets” allows you infinite customization. Whether you’re doing it on your own, or working with a developer, FBS has the industry leading Wordpress solution. Note: If you need a developer or designer, be sure to ask your IDX specialist by calling 866-320-997 or use the form at the end of the article, we can refer you to fully vetted affiliates that are the best in the industry. API is an acronym for “Application Programming Interface”. An API is web based software created by developers that connects directly to FBS’s FlexMLS servers to access listing data without the need to download and work with the data. The API can be used to create a completely custom way of accessing listing data and more. The DevPro API is used by brokers and technology companies to power completely custom application solutions for websites and mobile devices. Note: We have teamed up with some of the brightest minds and top engineers in the industry to power creative custom applications for the web and mobile. If you have a big idea, let us know, maybe our LIVE data API is the answer to help you get to market. A Solution For ANY IDX Goal! There you have it! Combining the power of LIVE data with industry leading IDX solutions is how we help our clients crush it! There is a LIVE data IDX solution for you. If you’re not sure which fits your needs the best, no worries, just use the form below and we'll help you figure it out!